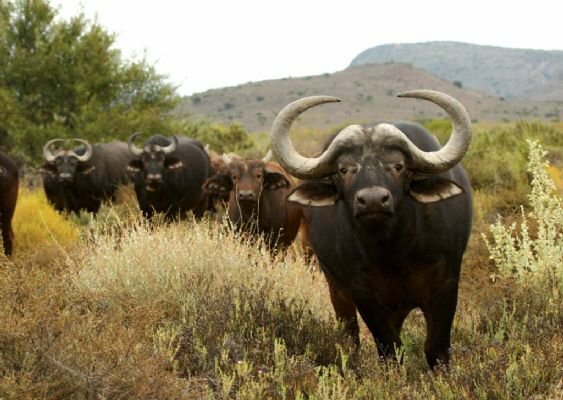 8 Day Trip of the Karoo, featuring delightful country towns, including the ostrich capital of South Africa, and a majestic wildlife sanctuary in the Little Karoo. Drive from Cape Town to Matjiesfontein (237 km). 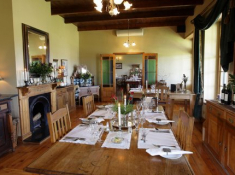 Enjoy a pub lunch at Laird’s Arms Pub, and then explore the pristine old railway town, marvelling at vintage cars at the Transport Museum, and dreaming back in time to the Victorian era at the Marie Rawdon Museum. 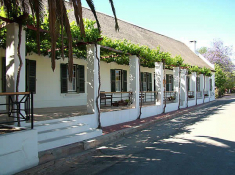 Visit a variety of sites of historic interest – including Olive Schreiner’s Cottage. 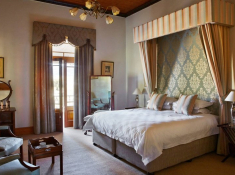 Relax at the Lord Milner Hotel, a gracious Victiorian landmark at Matjiesfontein. Check out after breakfast and drive to Prince Albert (158 km). This is a beautiful town to explore – on foot or on a guided ‘Red Bus’ tour. 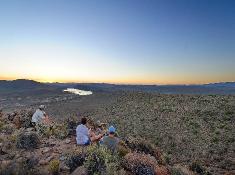 A guided walk in the Wolwekrans Nature Reserve is a great way to learn about the Karoo and its plant and animal life. Visit a winery, a dairy, and the local museum. The town’s Showroom Theatre is a great attraction, used as a theatre, cinema and gallery. 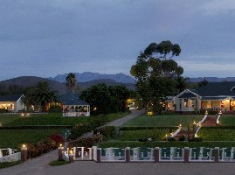 Drive to Oudtshoorn via the spectacularly scenic Swartberg Pass (111 km). 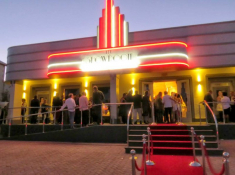 Oudtshoorn is the “ostrich capital” of South Africa, with ostrich farming undertaken on a large scale. 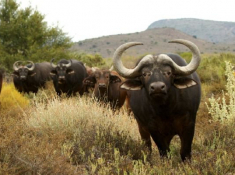 Visit an ostrich show farm, and the fascinating Cango Caves. 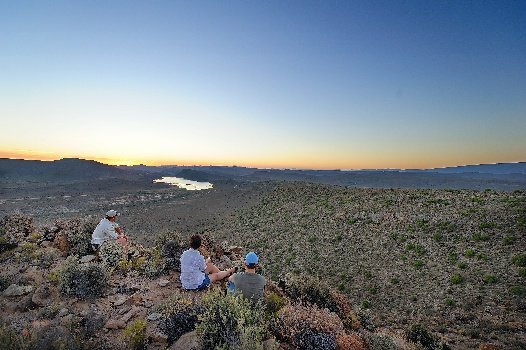 Start the day with a pre-sunrise meerkat experience with Meerkat Adventures in a meerkat conservation area on the private De Zeekoe Guest Farm. This activity takes 2-3 hours. 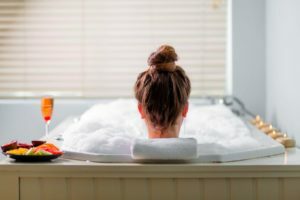 Thereafter visit wine estates in the area, and the region’s natural hot springs. 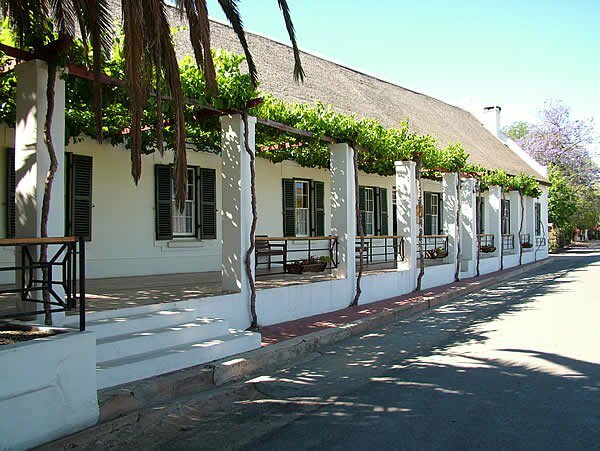 Drive from Oudtshoorn to Calitzdorp (50km), a beautiful old town renowned for its high-quality port and brandy. 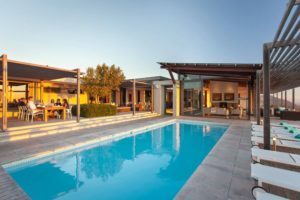 Visit wine farms and wine cellars, and the mineral-rich Calitzdorp Spa on the slopes of the mountains, where the spa pools are supplied with water straight from the earth at around 50 C. From here there are hiking and walking trails into the mountains. Drive from Calitzdorp to the Sanbona Wildlife Reserve (155 km), planning your drive to arrive at the Sanbona welcome lounge at 12:30. If you have time available, stop at Barrydale for refreshments on route. 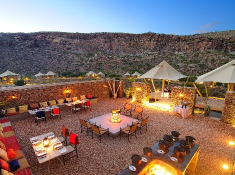 Once at Sanbona’s welcome lounge, where you leave your car, you will be transferred to your lodge. 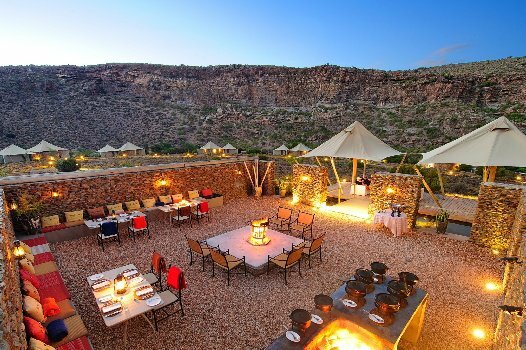 Enjoy lunch shortly after arrival, and depart on the afternoon game drive at 15:00. Dinner is served at 19:30. 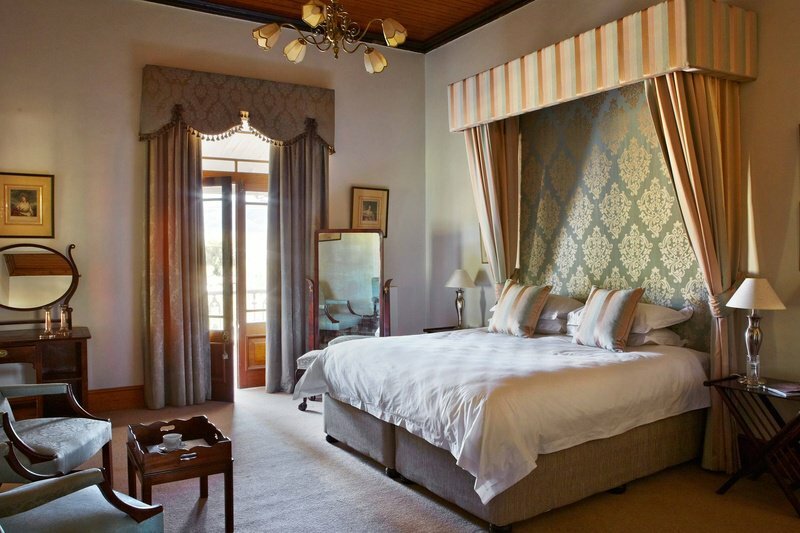 Your wake up call comes at 05:00, ahead of the early-morning guided safari drive, which has you back at the lodge in time for a 09:00 breakfast. Fill your day with a choice of superb activities in the reserve, such as treatments at the Relaxation Retreat, a boat trip on a large dam in the reserve (and possible hippo spotting), guided nature walk and bird watching. The second vehicle-safari departs in the mid-afternoon and returns before dinner. 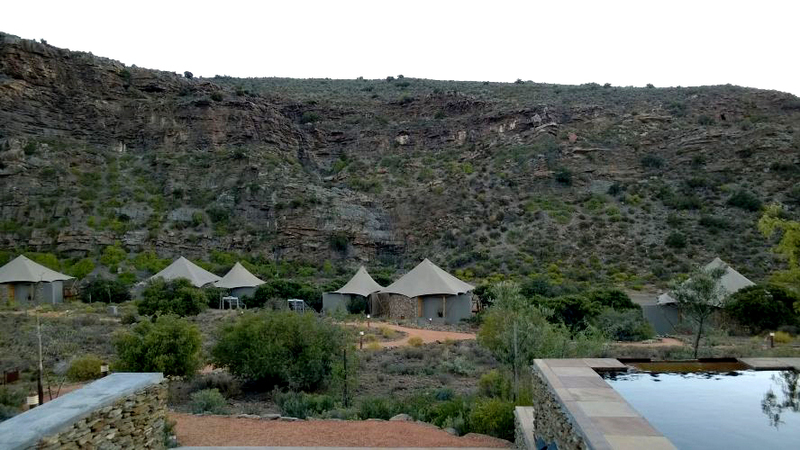 Enjoy another experience of the wilderness at dawn, followed by breakfast. 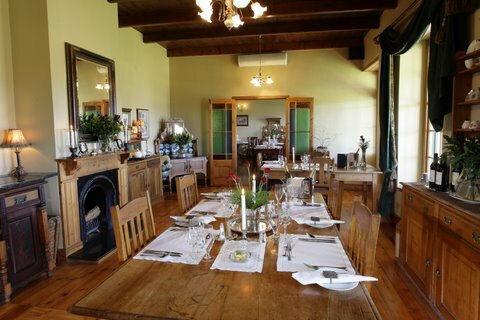 Check out by 11:00 and drive back to Cape Town, stopping in Montagu, or at the Karoo National Botanical Garden at Worcester.